Get paid to earn your associates degree and land a job. Yes, you read that right! 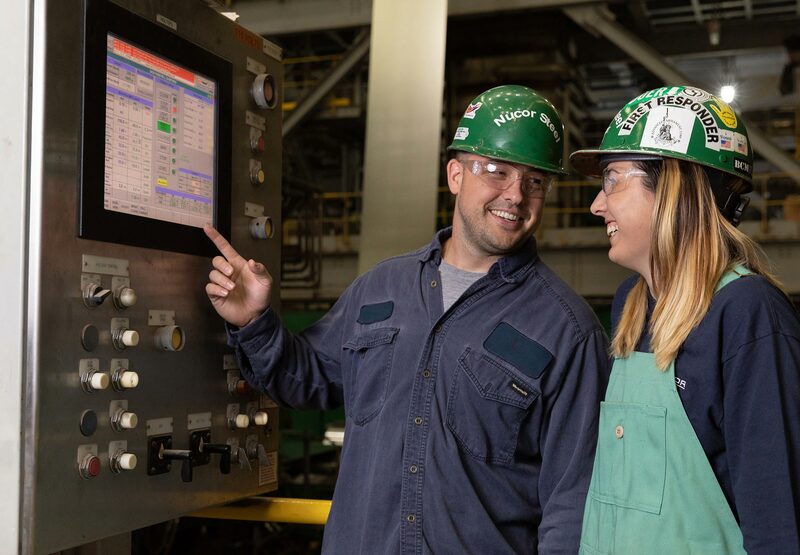 The Nucor Technical Academy is a unique program designed to launch successful Nucor careers by providing FREE tuition and housing for motivated, qualified candidates who GET PAID to go to class. Our program provides education and hands-on training without the typical financial burdens of going to school. 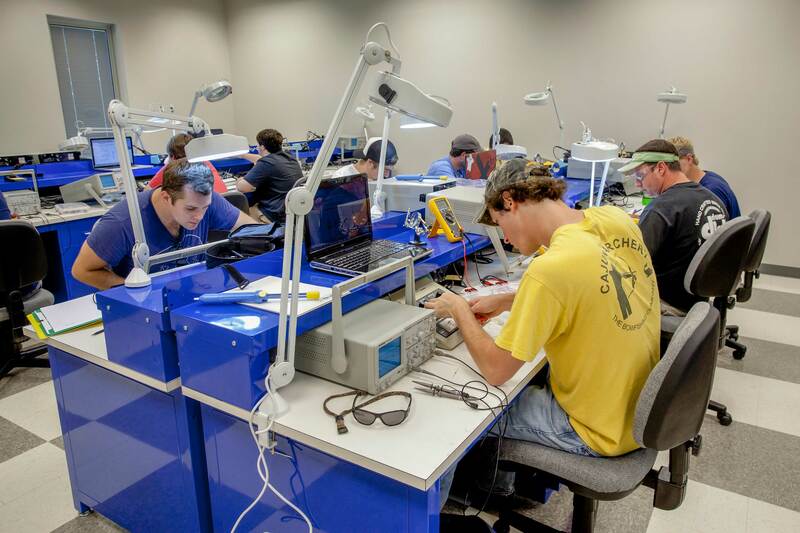 Nucor will pay you for the hours you attend class. Move into a maintenance position with highly competitive pay and benefits. THE JOURNEY FROM APPLICATION TO JOB OFFER. Contact Justin Knight if you have questions.